A Sample of our interview with Rebecca Fraser by: Selene MacLeod. 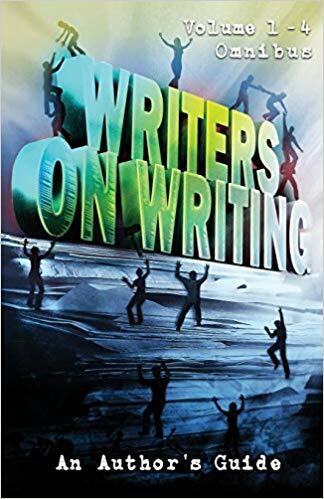 In the interview, she offers up some great sources of inspiration for her work that would benefit any author! After watching the video, please like, share, and subscribe to our channel! This is a new format that we’re playing around with for articles, interviews, and potentially Trembling With Fear. Please let us know if this is something that you’d like to see more of! 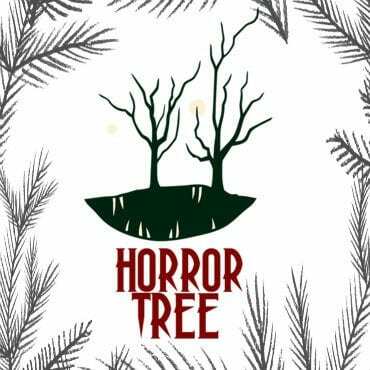 You can read the full interview here: https://horrortree.com/horror-tree-presentsan-interview-rebecca-fraser/.